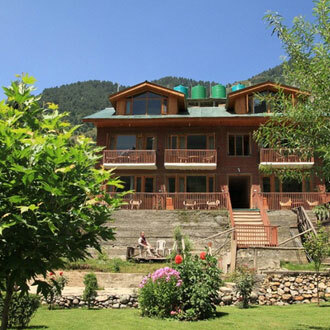 Throughout all its various seasons and months, Pahalgam is known for its cool climate since it is located in Jammu and Kashmir which is the northern - most state of India. 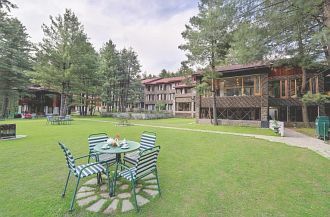 Even though it is frequented by many tourists throughout the year, the location of Pahalgam in the Northern - most state of India, Jammu and Kashmir means that its climate will always be cold, with even the maximum temperatures being cool enough to go out and check out the picturesque beauty of this tourist destination. The summer season is a great favorite among a large number of tourists who love to come to this place with awesome weather. The relative remoteness of this city and the cool climate which permeates it and other towns in the region however also save this city from the onslaught of the monsoon season for which India is well renowned. This city experiences only slight rainfall, therefore tourists with outdoor activity agendas will have plenty to smile about. The winters however, are best avoided since the temperatures are prone to drop to sub - zero levels with the possibility of tourists getting snowed in. 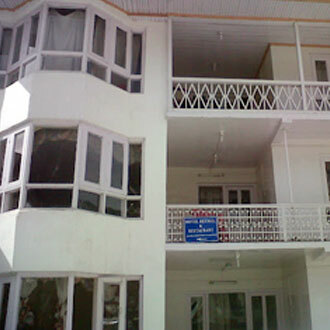 The winters in Pahalgam range from October to February and are some of the most intense tourists will find in India, with temperatures frequently dropping below the freezing point. 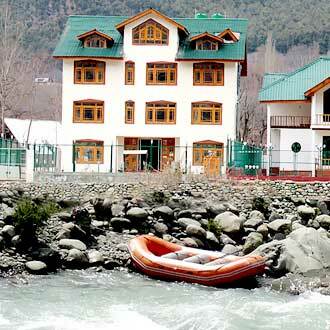 From March and through to the month of June, Pahalgam’s summers are some of the best times for tourists to come and visit the city, thanks to cool days and chilly night time weather. From July to September, Pahalgam’s levels of humidity rise, but there is a distinct lack of the monsoon rain which reaches most other cities. The intensity of rain here is scant at best. 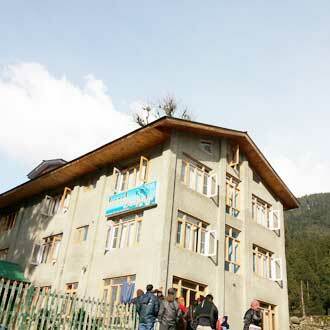 Freezing This month is usually the peak of Pahalgam's winters, with the mercury frequently plunging to sub- zero levels. There is a biting cold in the air, especially towards the night. Snowfall is also frequent. Many tourists might enjoy such weather, but its intensity mandates the carrying of heavy woolen clothing for those tourists who are used to warmer places. Very Cold The mercury stays near zero in this month as well, which makes visiting this city in this month ideal only for tourists who are looking explicitly for winter activities which include skiing and other winter adventure sports. The nights are very cold, so carrying appropriate protective clothing is a good idea for tourists who are not used to such cold. Very Cold The month of March sees the temperatures begin to slightly increase as spring sets in across this month, thanks to the slight, but relatively constant rise in the average day time as well as night time temperatures. However, there is a possibility of rain during this month but these rains do not tend to last for very long, holding up touristsÃ¢â‚¬â„¢ outdoor plans for a few days at the most. 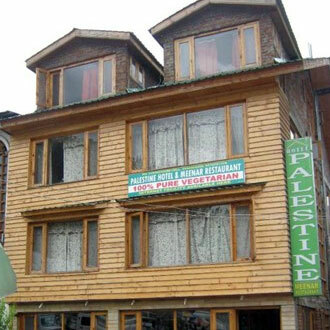 Moderately Cold This month marks the beginning of the tourist season in Pahalgam as tourists throng to this location to escape the blistering heat which begins to sweep over the entire country. PahalgamÃ¢â‚¬â„¢s northern location results in this month having very cool day time temperatures and chilly night time temperatures too. 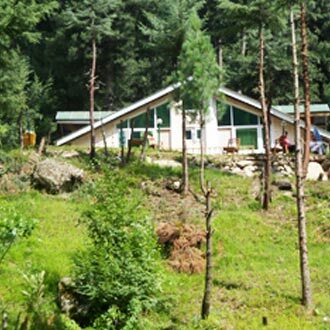 Pleasant The increasing amount of sunshine during this month gives the days a balmy feeling which means that tourists who are looking forward to going out and enjoying the various sights and sounds of Pahalgam will have plenty to do. The tourists who wish to experience snow in this month need only to travel to high altitude locations for the same. Pleasant The climate during this month warms up a little more, with the day time temperature perfect for those tourists who want to go outside and explore the places in and around this tourist destination. The temperature throughout this month is rather comfortable with the night time temperatures dipping to chilly levels. Pleasant This month marks the start of the monsoon season in this region with the humidity levels continuing to rise throughout this month, resulting in weak and intermittent rainfall as best. This area does not receive a lot of rain but tourists who want to go outdoors can do so, with snow available in the higher reaches of the surrounding mountains. 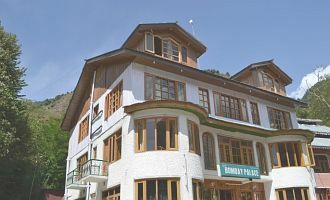 Warm This month is probably the warmest throughout the year, with the bright sunshine and the level of humidity in the air around Pahalgam forming a combination which could cause slight discomfort to tourists who are ill Ã¢â‚¬â€œ prepared for it. The days are still comfortable nonetheless, making this the best weather for outdoor activities and even pilgrimages. Pleasant Throughout September, the temperature becomes rather pleasant, with the day time temperatures being pleasant with mild sunshine and the night time temperatures being chilly at best. Tourists can go outdoors without worrying about rampant snowfall blocking their way and indulge in the tourist activities they want to. Those who want to see snow will have to go to higher altitudes. Moderately Cold The mercury begins to drop throughout this month, with the climate resulting in the lowering of day and night time temperatures. There is sunshine during the day but its intensity progressively decreases across this month. There might be some infrequent showers in this first couple of weeks in this month as well. 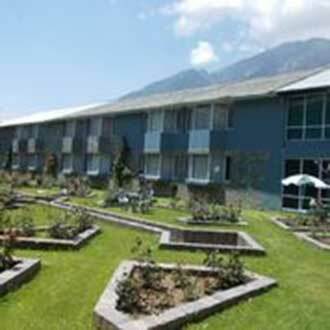 Tourists can enjoy their vacations and indulge in the tourist activities of their choice freely. Very Cold The mercury keeps plunging as November comes, with the day time temperatures staying barely above zero. The night time temperatures often drop to sub Ã¢â‚¬â€œ zero levels, making the carrying of warm clothing a definite must for all tourists who are planning to visit this region. The tourists who want snow can head to the higher altitude regions to do so. Freezing This month is known for its severely cold weather, even during the bright sun shine of the day. The evenings are usually inundated with frequent snowfalls which could make going outside and indulging in tourist activities rather difficult for tourists. Honeymooners and winter sport enthusiasts however, will have plenty to rejoice about.